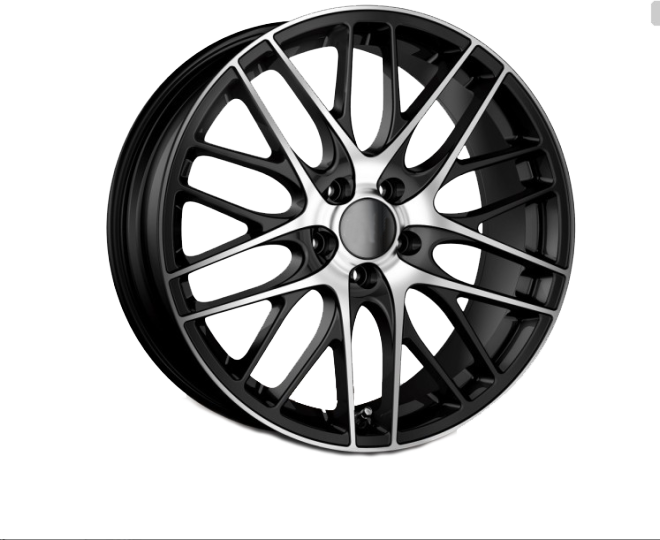 This customer produces approximately 800,000 aluminum wheels for the automotive industry each year. 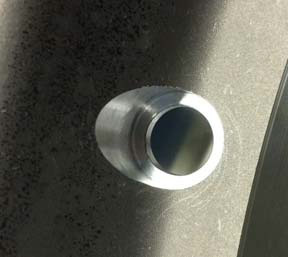 They were looking for a more cost-effective and efficient solution to producing valve holes that would not require turning of the work piece. 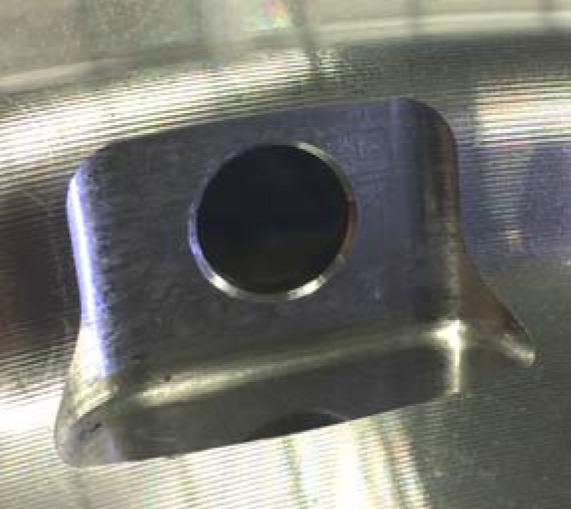 Previously, the valve holes were produced by stepped drills and the bore ø11.6 on the back was deburred manually because it was inaccessible on the backside. 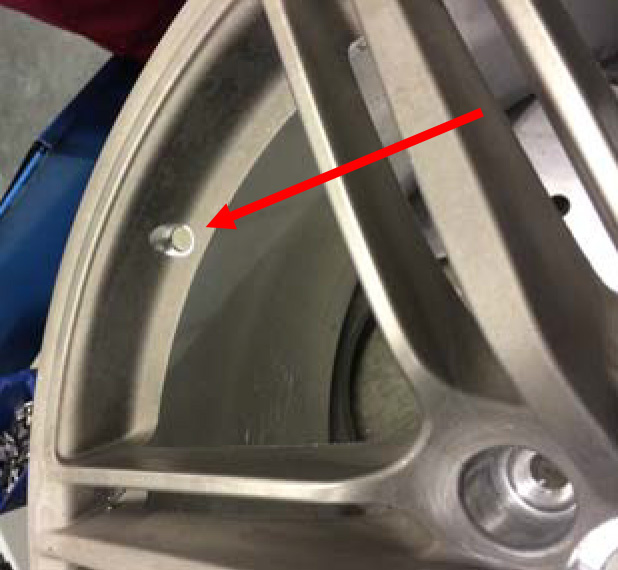 According to the customer, the resharpening of the stepped drill was very complicated and time-consuming. The solution from HEULE is a VEX-S Combination Drilling-Chamfering-Tool which has been tailored to the specific needs of the customer. The tool is capable to machine the 3 form elements in one operation and without further tool changes. The deburring at the back is carried out by the proven SNAP function priniciple whereas indexable inserts made of carbide are applied for the shaped chamfer at the the front side of the bore. The customer is very pleased by the reached result and production time. The new solution eliminates the manual deburring operation and the bore is manufactured completely by machine. The blades can be replaced easily and without readjustment of the machine. 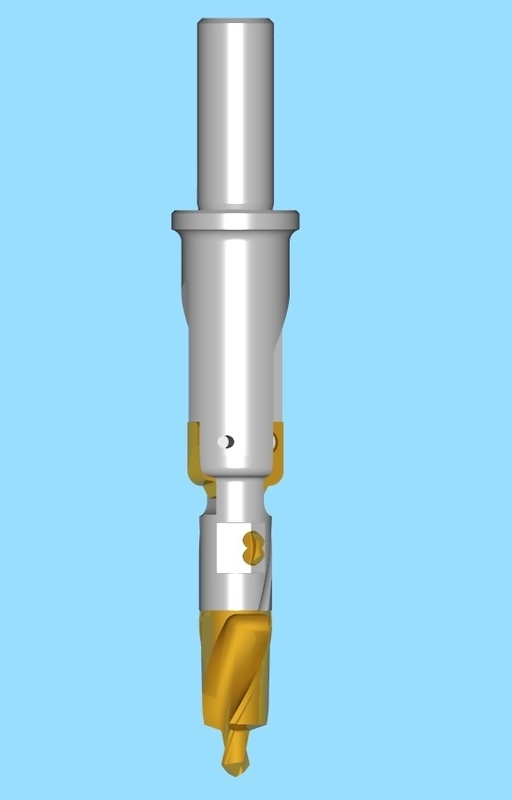 Interested in VEX-S tool for drilling/deburring? Visit the VEX-S product page for more info.